Fantastic, spacious villa in a peaceful setting with panoramic sea views, swimming pool and indoor squash court. 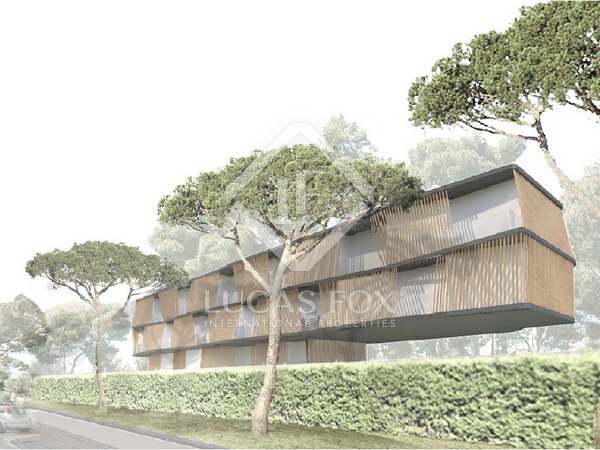 Renovated modernist building with a residential area and a roof terrace with a barbecue area and pond. 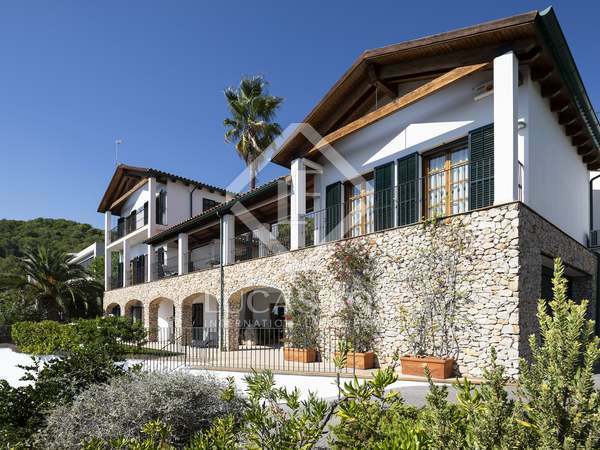 Country estate for sale close to Sitges, currently run as a thriving business for holding private and corporate events. 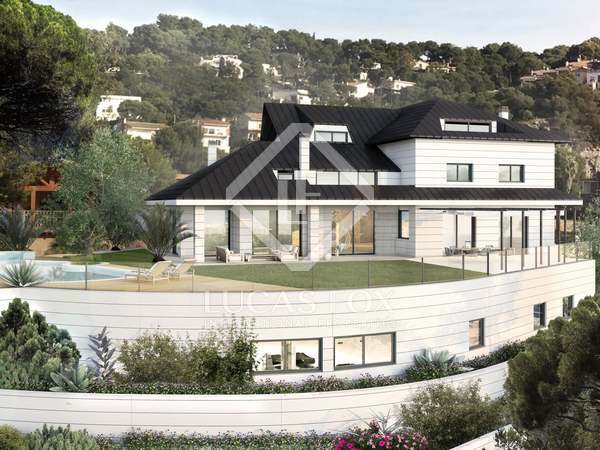 Luxury, newly built villa with high-end finishes for sale in a residential area close to Sitges town centre and the beach. Enormous 920m² country style villa set in extensive lush grounds with a pool, gym, staff quarters, football pitch and children's play areas in Puigmoltó, Sant Pere de Ribes. Fantastic, completely refurbished modern villa with panoramic views over Castelldefels and the sea. Exclusive modern villa, newly renovated with luxury finishes throughout; located two streets back from the beach in Gavà Mar. Exceptional 5-bedroom house with excellent outdoor space, stylish interiors and stunning views, for sale in Sarriá-Sant Gervasi. Outstanding luxury property to buy in Turo Park, newly designed and renovated by a prestigious interior designer. 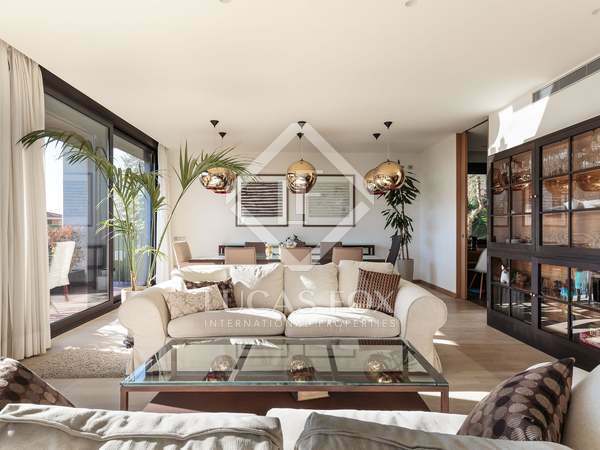 Outstanding new 700 m² villa for sale in Barcelona’s Zona Alta. 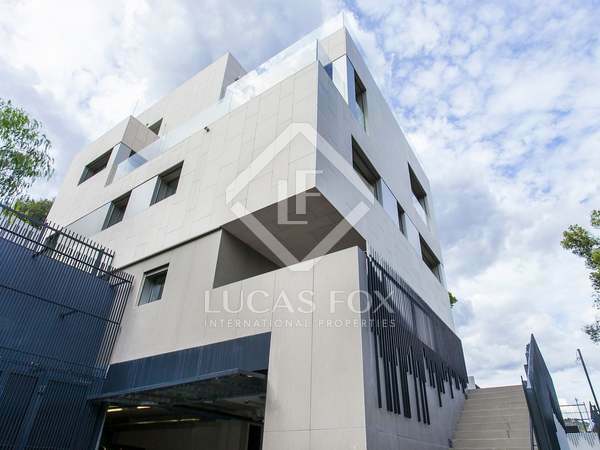 Fantastic new build luxury villa for sale in the exclusive Sarrià area of Barcelona’s Zona Alta. Plot for sale 200m from the beach on Castelldefels Golden Mile with project proposals and approved building licences. 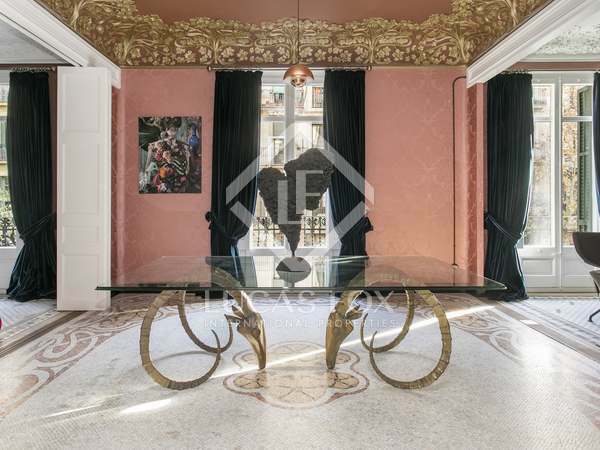 Fantastic modernist apartment in the prestigious golden square of Barcelona’s Eixample. 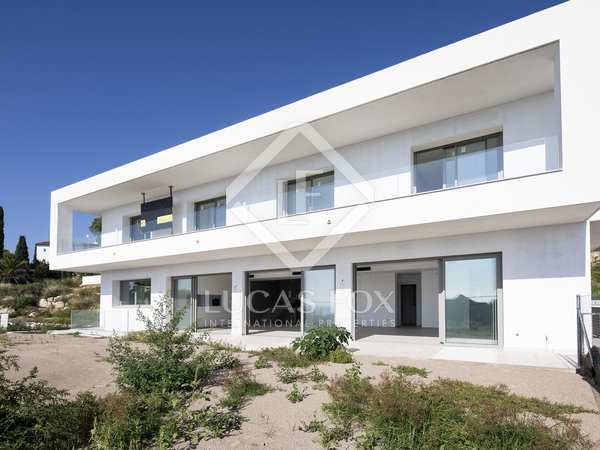 Stunning contemporary villa with a huge flat garden and sea views for sale in Vallpineda, Sitges. 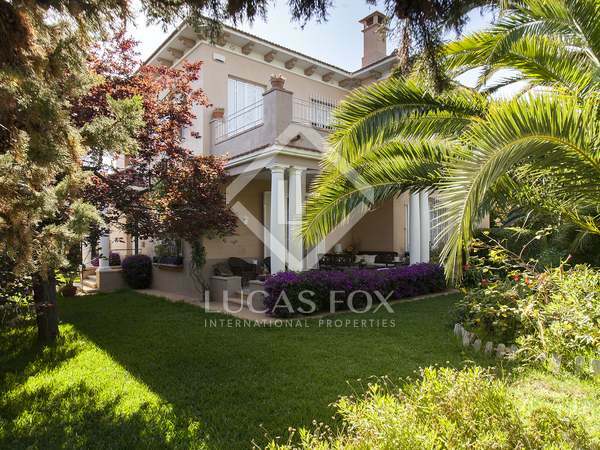 Elegant 6-bedroom house with a large garage, terrace and salt water splash pool, boasting exquisite interior design and an excellent location in Pedralbes. 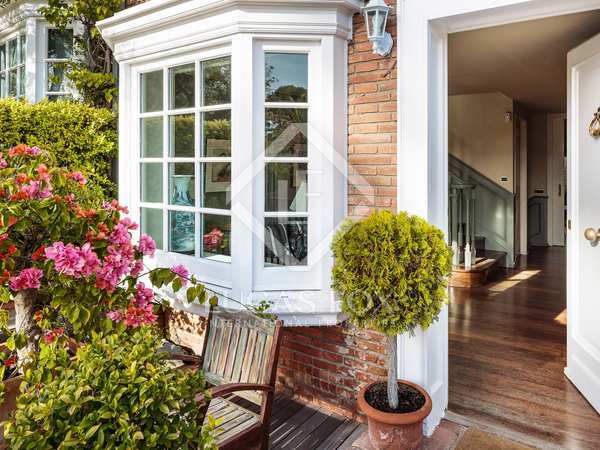 Beautifully renovated colonial style 1930’s villa with a spacious mature Mediterranean Garden. 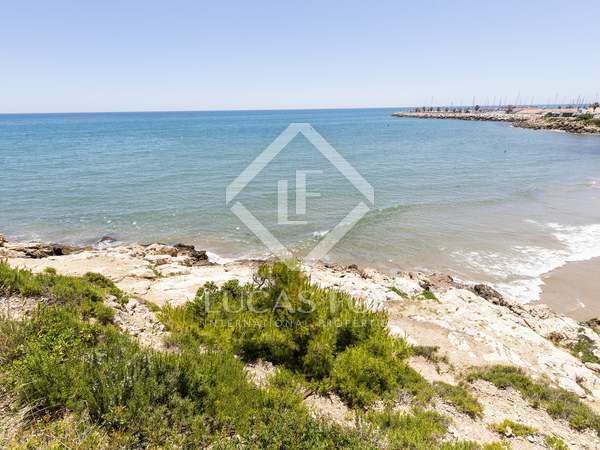 Located 50 metres from the beach in Terramar, Sitges. 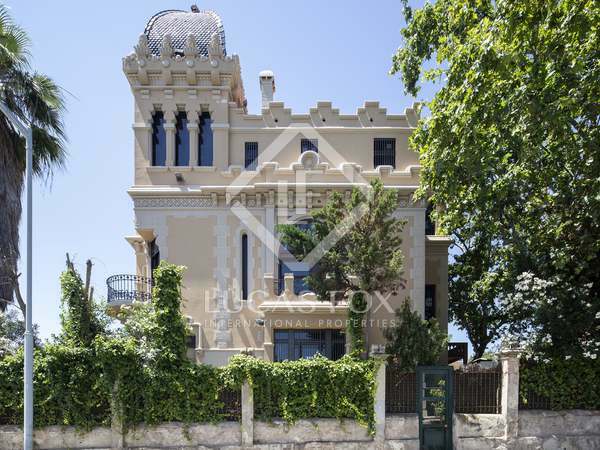 High quality Mediterranean-style house with panoramic views for sale in the prestigious Can Girona area in Sitges. Spacious apartment presented in excellent condition, an ideal family home for sale in Pedralbes. Beautifully renovated 3-bedroom apartment to buy with a large terrace. 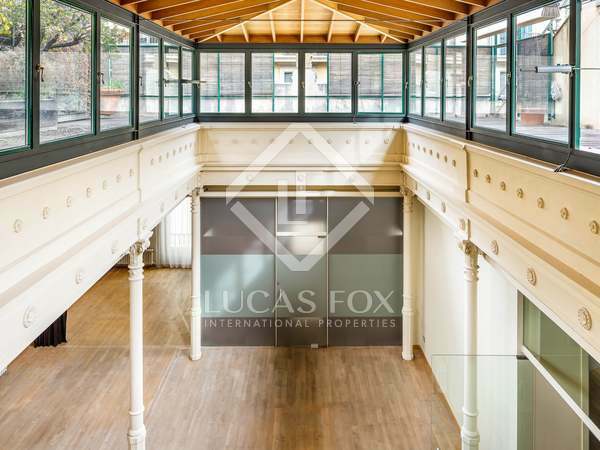 A superbly renovated property, ideally located in the highly sought-after Eixample district in the heart of Barcelona. Luxury 4-bedroom apartment with a terrace in a building with a gym, 2 swimming pools, spa, garage and children's play area in Tres Torres. 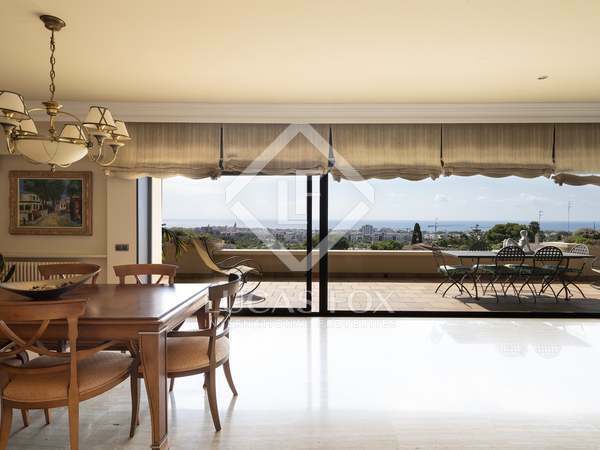 Elegant, 393m² family home on double plot with panoramic sea views, for sale in Vallpineda, Sitges. 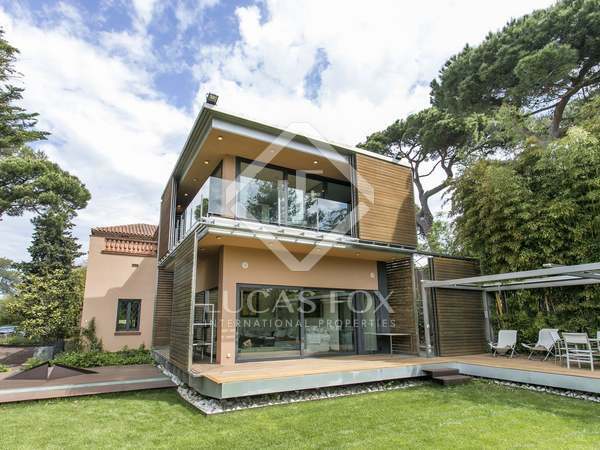 Impressive modern villa located in the exclusive La Bonanova neighbourhood of Barcelona's Zona Alta district. A great opportunity to acquire a sizeable house close to the city centre. 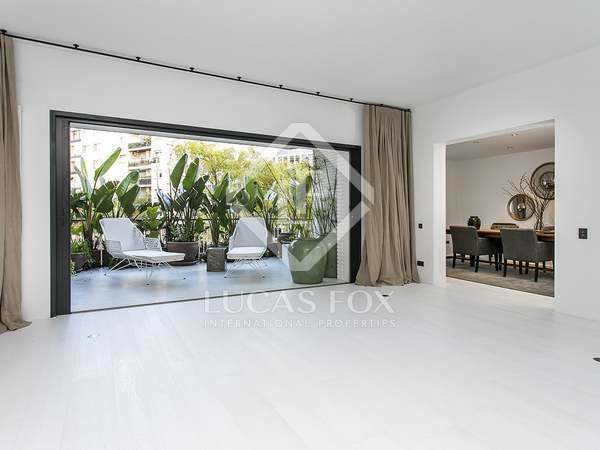 Beautifully renovated 3-bedroom penthouse in a modernist building with a 111m² terrace, outdoor dining area and fantastic views, for sale in Eixample Right.